Husband and wife team Rob and Chelsea McFarland started HoneyLove.org as a nonprofit conservation organization with a mission to protect the honeybees and inspire and educate new urban beekeepers. Starting with our very own Mar Vista Community Council, HoneyLove has led the charge to legalize urban beekeeping in Los Angeles. With now 14 of Los Angeles' community councils on board, a motion to the full city from Councilmember Bill Rosendahl, and over 5,000 signatures, we are closer than ever to making urban beekeeping in Los Angeles a reality! According to the USDA, about one-third of our food is thanks to the work of bees, making CCD one of the broadest environmental and food security challenges of our time. Stop by the tent to find out more about the honey bee situation, and how we all can help in our very own backyards! HoneyLove's Annual YELLOW TIE EVENT! Stop by the Green Tent and see what our wonderful Master Gardeners have planted for us this month. Pencil Pod Bush Beans (yellow) & French Filet Bush Beans, "Rolande" (green) in a special 2-Pak. The Pencil Pod is an heirloom variety, popular since it was introduced in 1900 - 6"long, stringless and tender. 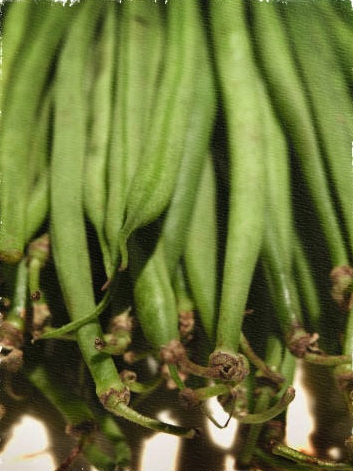 Rolande is the very best "filet" or "haricort vert" - truly gourmet green beans of delicate flavor and superb quality, 6" pods on strong, sturdy disease-resistant plants. Both are good in containers if you're short on land. Black Beauty Zucchini. Summer is Squash Time! Easy to grow, you'll have 6" to 8" fruits in 58 days! Bennings Green Tint Pitty Pan Squash - Bush Plants. Ready to harvest in 55 days. Ronde de Nice, round French zucchini. These tasty little round zucchinis bruise easily so you won't find them in the supermarket. Harvest as pretty little babies, just a couple of inches in diameter or grow them to 3" to 4" and stuff them to wow your summer dinner guests. Lemon Cucumber, a true heirloom. Vigorous vines bear abundant crunchy cukes the size and shape of lemons. Eat fresh or good for making pickles. Bring your gardening questions. The Master Gardeners have answers! Please bring any empty six-pack seedling containers you have as well. 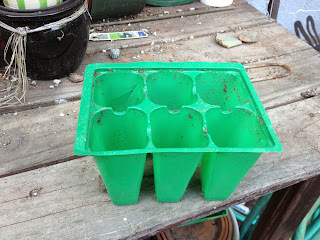 The Master Gardeners desperately need more containers for the wonderful seedlings they give away. June Coming Attractions (they're not up yet)! The UCCE Master Gardeners are at the Green Tent the 4th Sunday of every month. Here's a preview of the seedlings they'll be giving away in June. Quinoa (pronounced "keen-wa"), Brightest Brillant Rainbow has striking colors of hot pink, burgundy, red, orange, yellow, white and green. Harvest young leaves to eat raw or cooked. Seed heads mature in about 3 months. The nutty grains have a much protein as milk! Cooks in just minutes. Green Salad Bowl Lettuce. Easy to grow. Popular leaf lettuce. 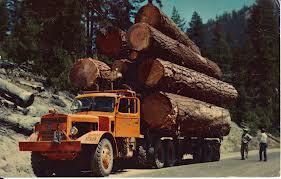 Good in containers. Tolerates heat and is slow to bolt. WANT TO SEE IT DISAPPEAR? Are you tired of going through the daily deluge of junk mail? Do you normally toss it in the recycle bin? How would you feel if it just disappeared altogether? One Hour Organizing will share tips and tricks to eliminate your junk mail - paper and email - once and for all. 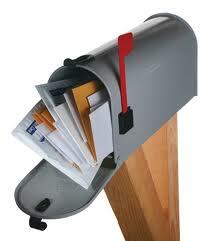 Did you know that producing the junk mail delivered to your door each year? Let’s do our part to reduce these statistics. BRING your junk mail! Grab what you can! Or just drop by to find out how to eliminate it.